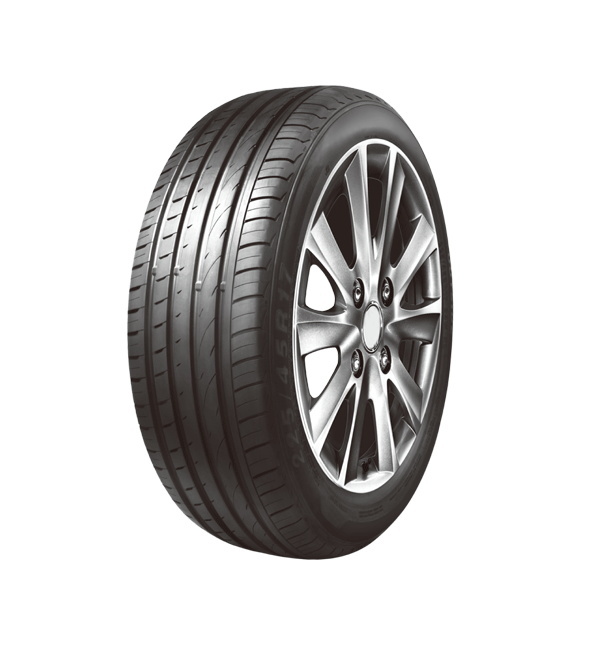 Four tread longitudinal tread grooves designed, greatly enhance tire drainage and cornering precision, excellent handling and cornering stability on slippery roads, feel very comfortable driving pleasure in a quite environment. In this case enjoys very good handling ability. Easy to pass by and drive as usual in a wetland. tread water-proof non slip design, improve tread flexibility, and increase the ground area to ensure a strong grip.